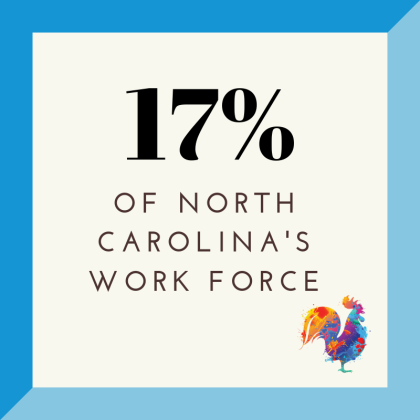 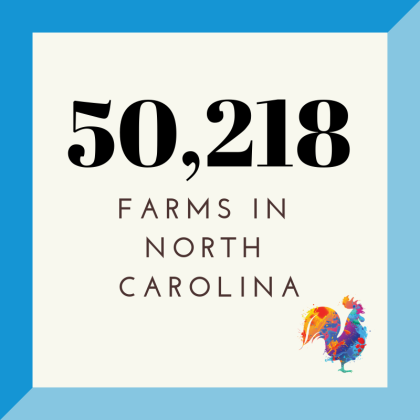 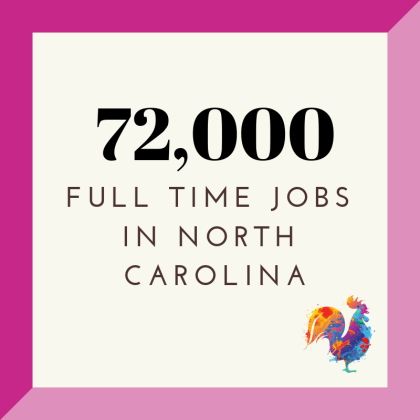 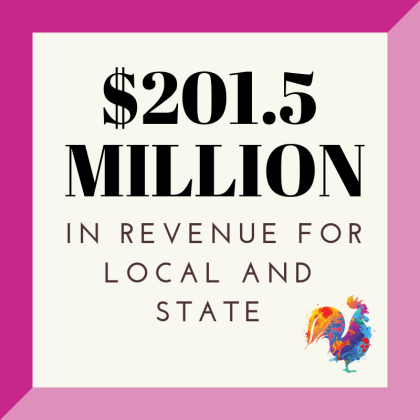 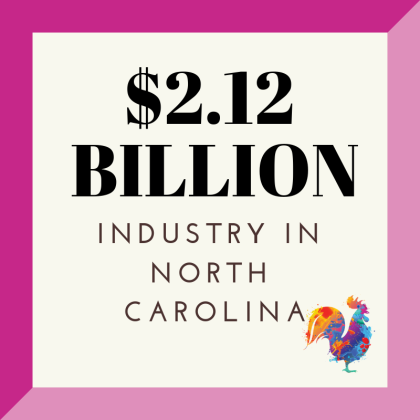 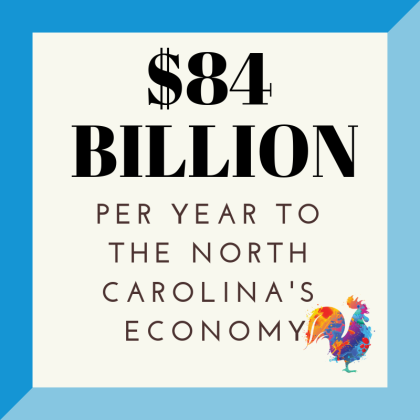 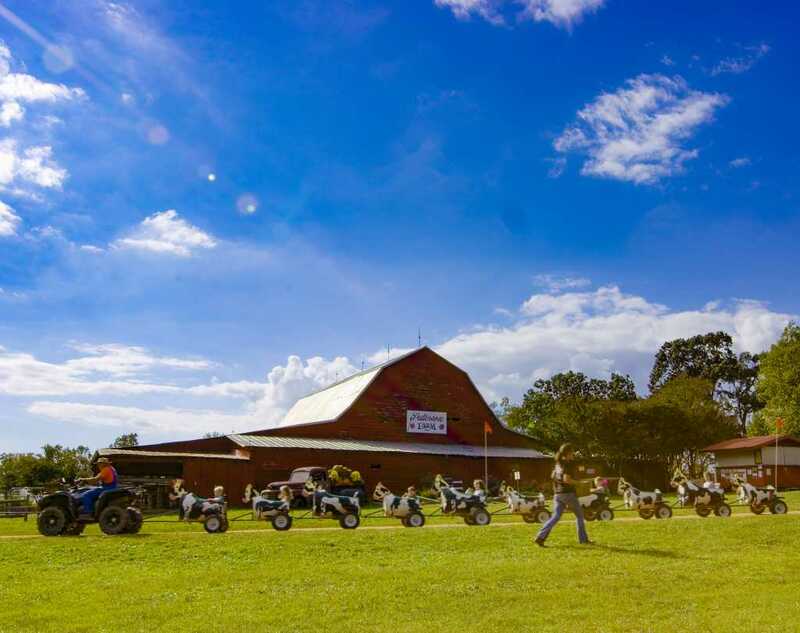 farms make North Carolina one of the most diversified agricultural states in the United States. 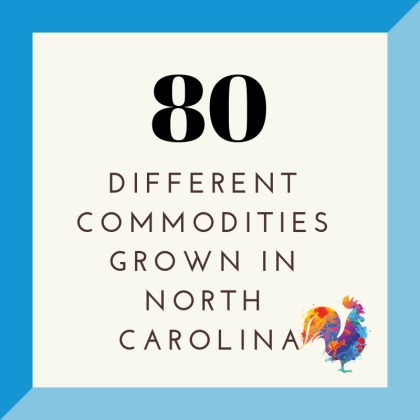 different commodities, including more tobacco and sweet potatoes than any other state in America! 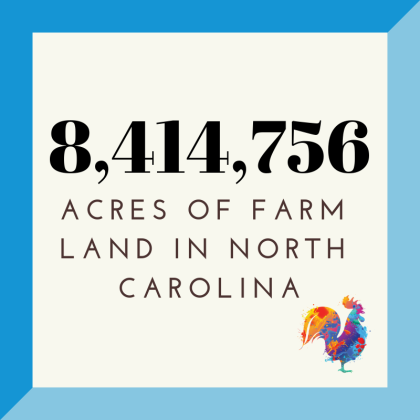 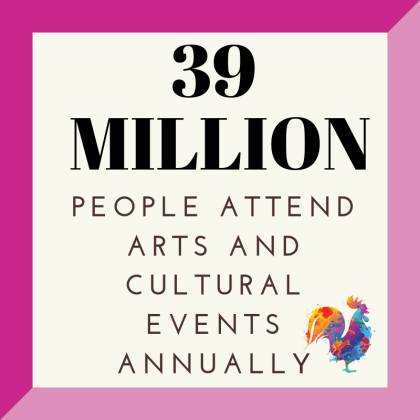 acres of 31 million acres in the entire state are farm land.